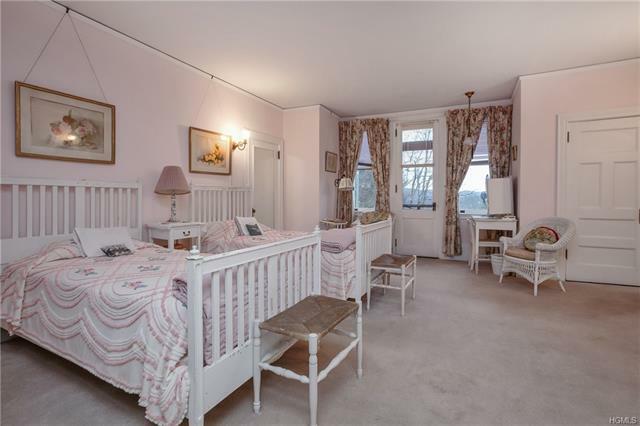 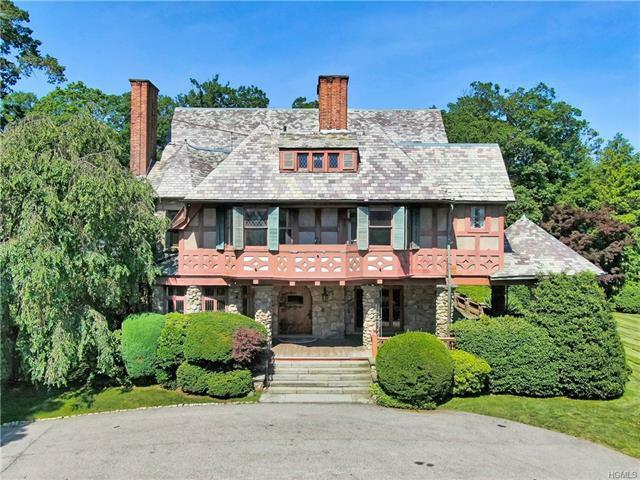 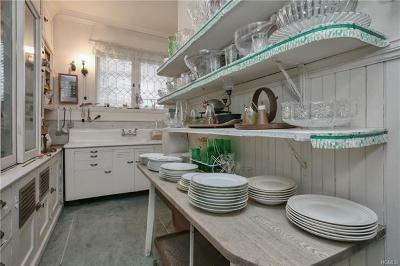 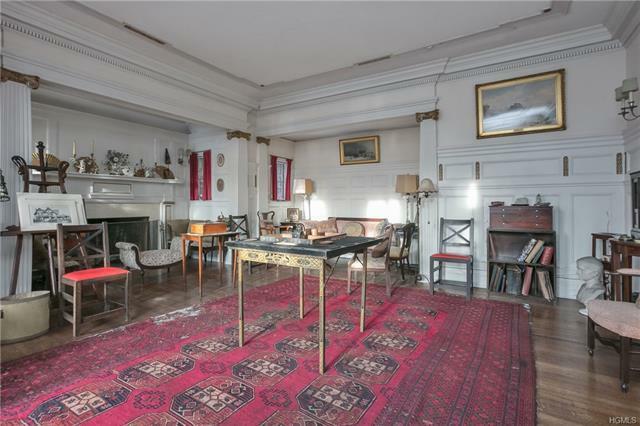 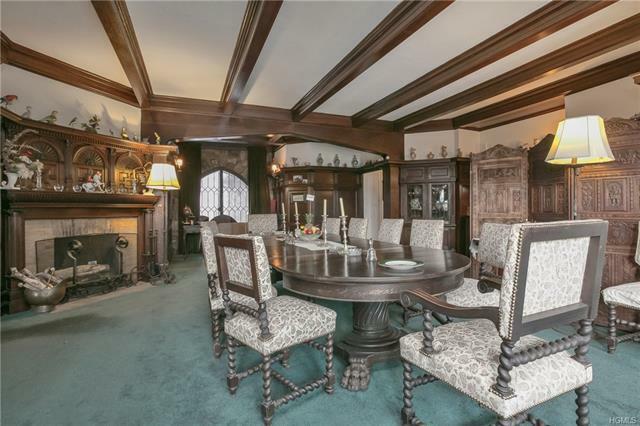 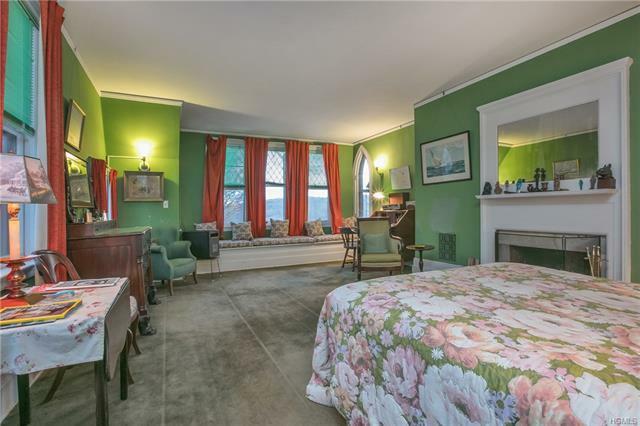 This historic 1899 Tuxedo Park house is available for the first time in 125 years! 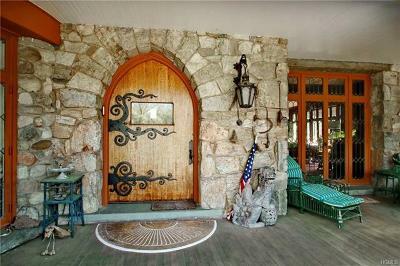 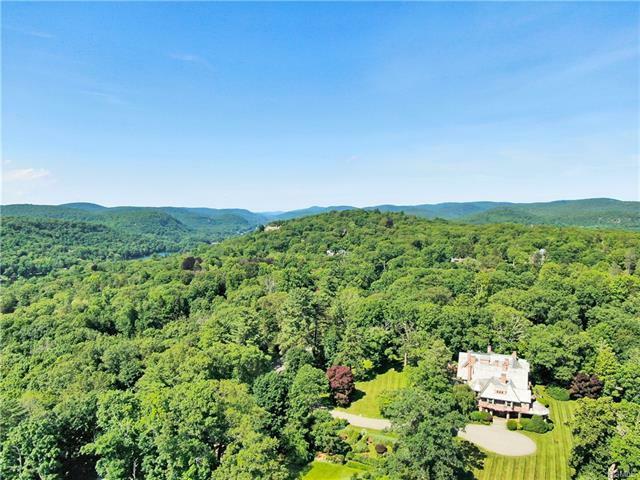 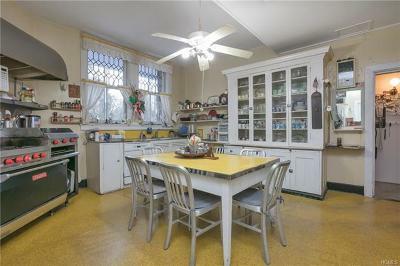 Situated on a hilltop with sweeping views of Tuxedo Lake and the Ramapo mountains. 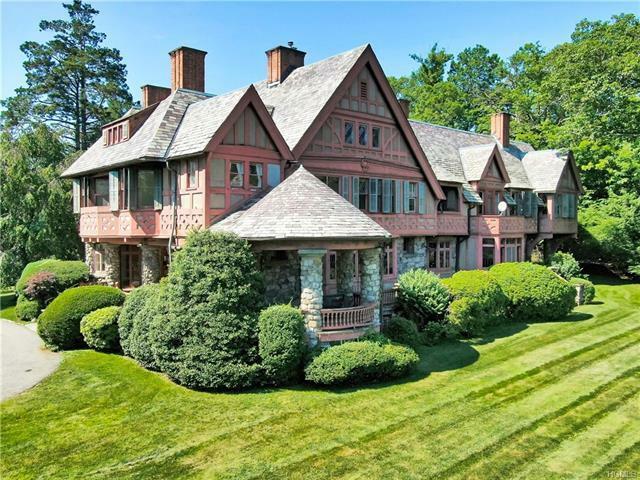 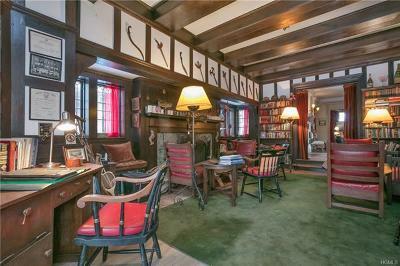 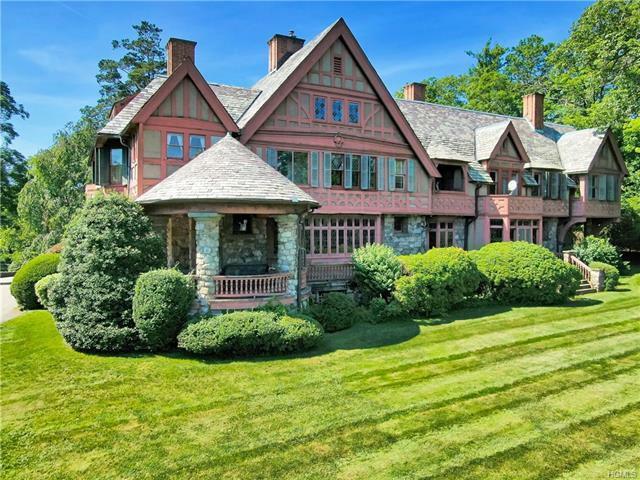 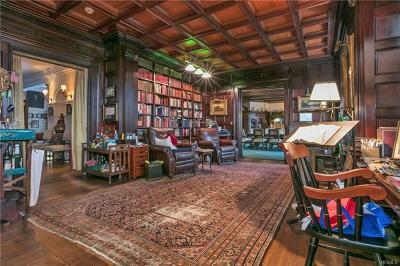 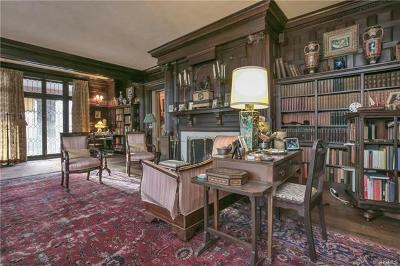 The home was designed by William Bates, best known for his Bronxville commissions. 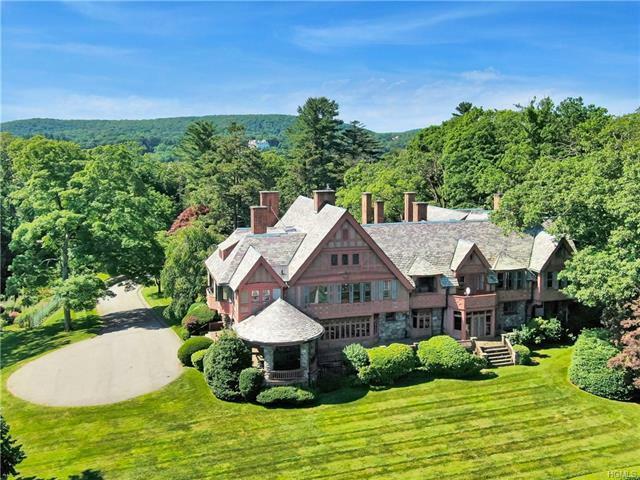 The Coster/Salm family has resided here since its construction - a record time for any Tuxedo Park residence. 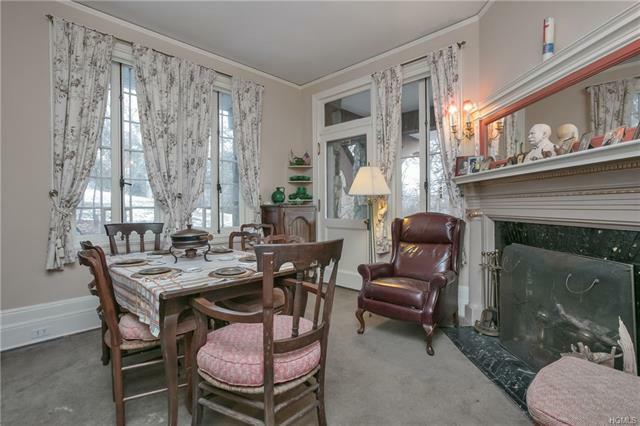 The Main floor has a magnificent front door that opens into a spacious hall, leading to 4 entertaining rooms with 6 wood burning fireplaces, wood paneling and high ceilings. 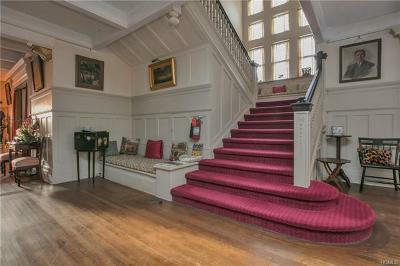 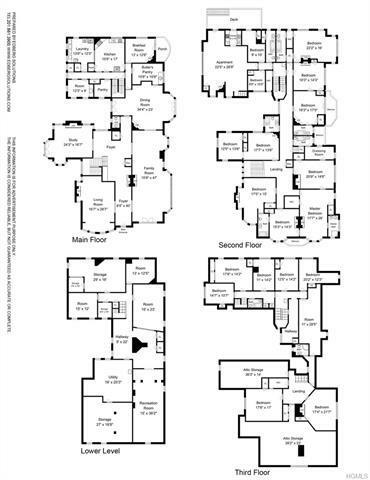 The Second floor has 7 bedrooms with ensuite bathrooms, nine wood burning fireplaces and a separate staff area. 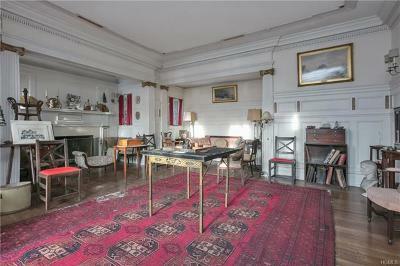 The Third floor has some living quarters in addition to storage areas. 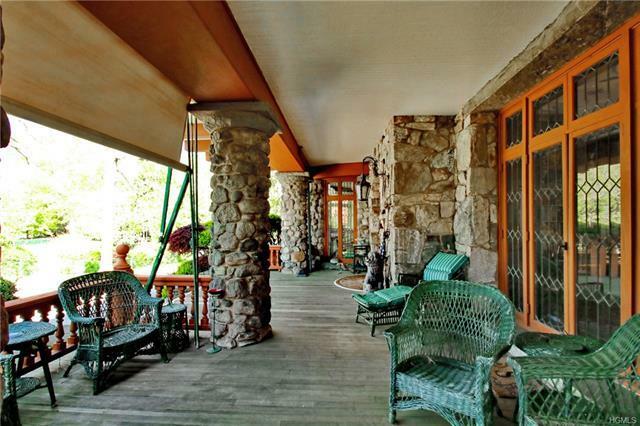 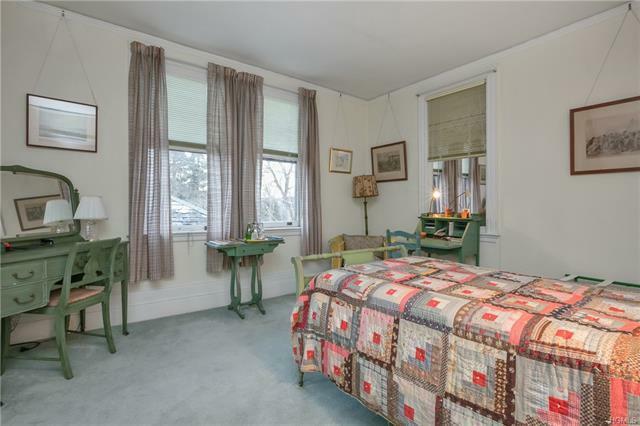 The well maintained Cellar has plenty of room for adding a gym and/or media room. This 3.1 acre estate has a guest cottage and garage on site. 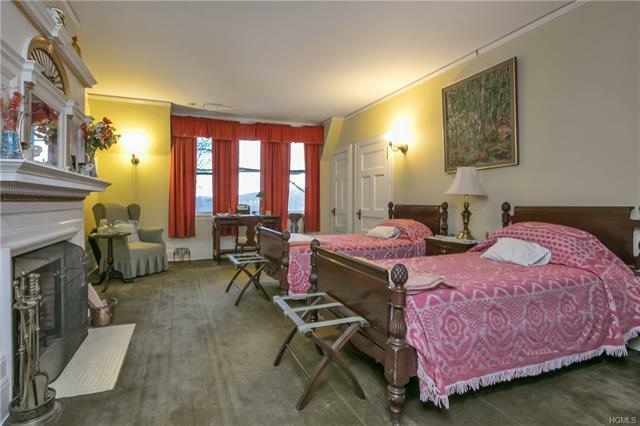 This is one of the most unique, historic properties available, and the next owner will be fortunate to be a part of its special history.